Just a few updates for the Fall 2016 season with new studies added and a community event coming up. 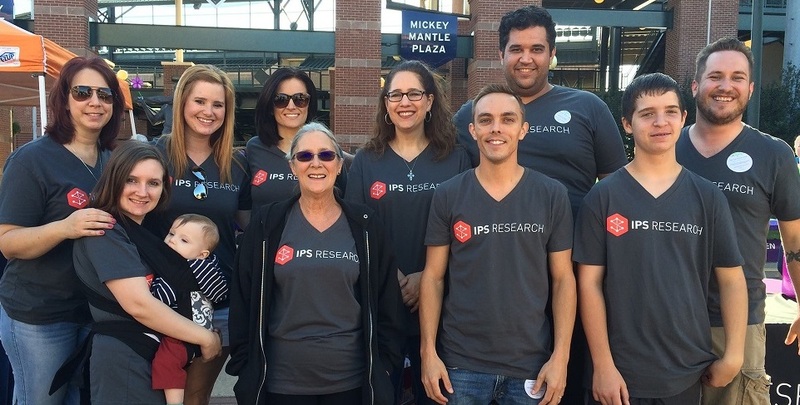 If you have any questions or would like more information about a study, contact us at 405-235-8188 or by email at info@ipsresearch.com. Come out and join us as we support the Alzheimer’s Association in their annual Walk to End Alzheimer’s. There will be food, drinks and fun events for the kids. Together we can #EndALZ. We will be opening more studies as the year goes on, so stay tuned for more updates. In the meantime, check out our trial listing for details on eligiblility and to sign up if you would like to participate. We hope to see you out at the ALZ Walk in a few weeks!